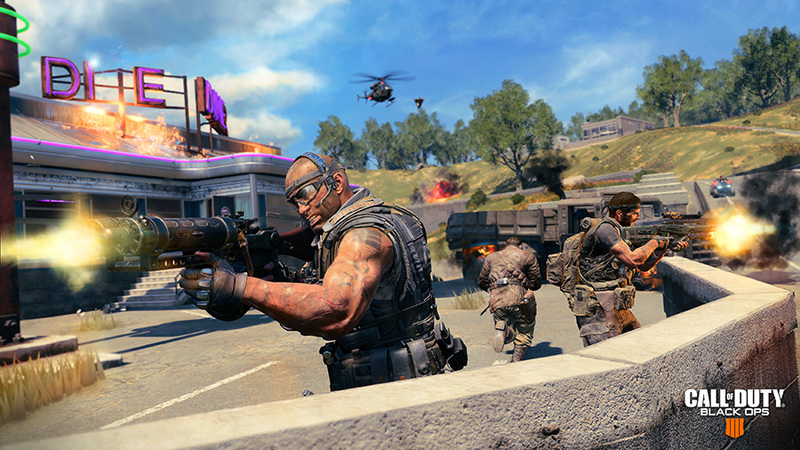 Black Ops comes to life like never before in the Call of Duty: Black Ops 4 Blackout Private Beta, beginning now, first on the PlayStation 4. 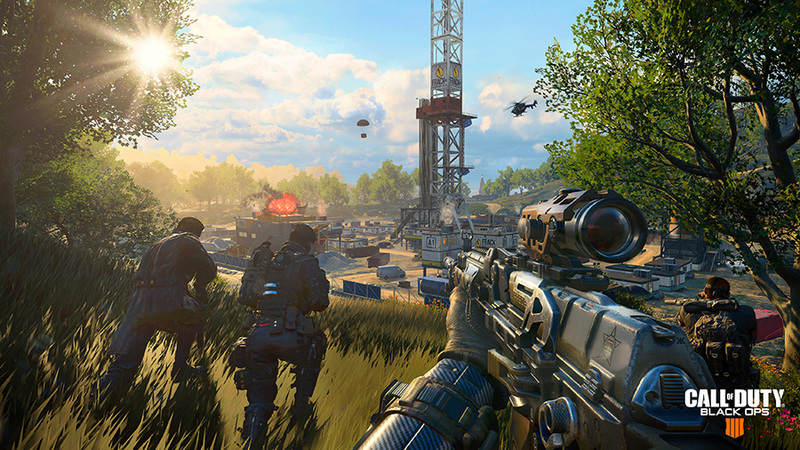 The Call of Duty community will get their first experience with Black Ops 4’s all-new mode, Blackout, which drops players into a last-player-standing Battle Royale experience that is uniquely Call of Duty: Black Ops. A celebration of the Black Ops series, Blackout features fan-favorite characters, weapons and iconic parts of classic maps, all in the biggest map in franchise history complete with land, sea and air vehicles. The Private Beta will provide valuable user feedback and data as Activision and developer Treyarch prepare to release the deepest, most engaging Call of Duty game ever on October 12th. 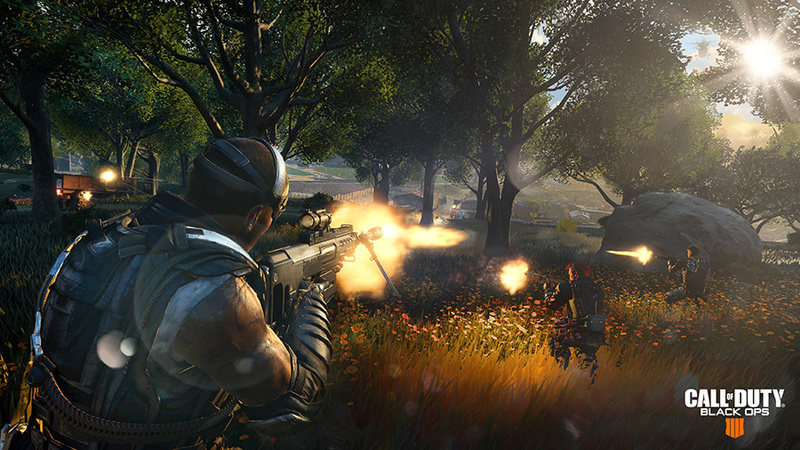 The Blackout Private Beta is just the beginning, as the development teams will be actively gathering community feedback throughout the Beta test and will use the player data to fine-tune gameplay balance, stress-test servers and optimize the online experience ahead of the game’s launch on October 12th. Beta participants will have the opportunity to share their feedback and join in an active dialogue with the development team across a variety of outlets, including player surveys and online forums, with frequent Beta update posts planned from Treyarch.